Is Wandering a Normal Part of Alzheimer’s Disease? 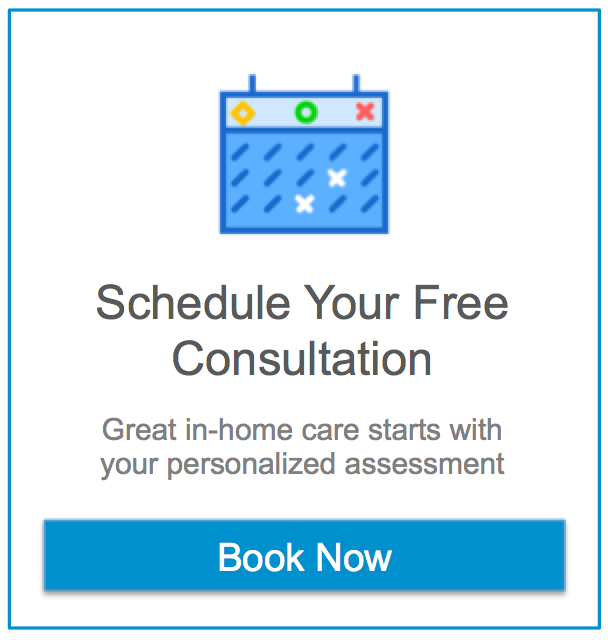 Home Care in South Riding VA: If you are a family caregiver for one of the nearly six million people in the United States living with Alzheimer’s disease, it is important for you to be aware of the challenges, symptoms, and behaviors they may experience during their progression with a disease. What Are the Best Ways to Keep Caregiver Burnout from Starting? Home Care in South Riding VA: If you can avoid caregiver burnout, you don’t have to worry about how long it can take to heal. Prevention is always a better solution.